Audrey Woven 4 Door Sideboard 72"
Coastal Natural Wood Trestle Extension Dining Table 96"
At Zin Home, we believe that the spaces we inhabit shape the way we live, from the time you get out of bed to the moment you sit down with your loved ones for dinner. 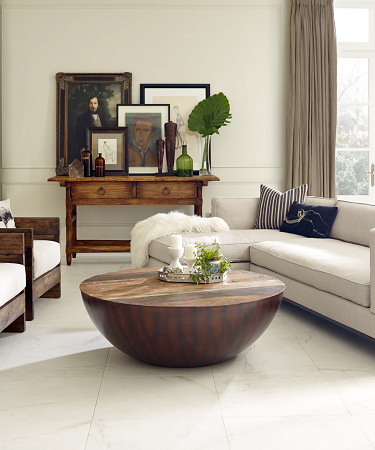 Zin Home is a family-owned and operated home furnishing and decor store. We’ve served Hoboken, NJ and the surrounding New York metropolitan area for more than 13 years. At our core, we’re focused on the elements that make a house a home from modern and industrial furniture to eclectic solid and reclaimed wood pieces, rugs, home accessories, and much more. Throughout our online store, we feature a variety of classic and modern home furnishings for bedrooms, living rooms, and dining spaces. We pride ourselves on showcasing a varied range of furniture and decor to suit your style. Whether you’re seeking elegant French country furniture, mid century designs, beach cottage styles, or sleek modern or industrial furniture, we’re certain you’ll find just the right items to make your house a home.